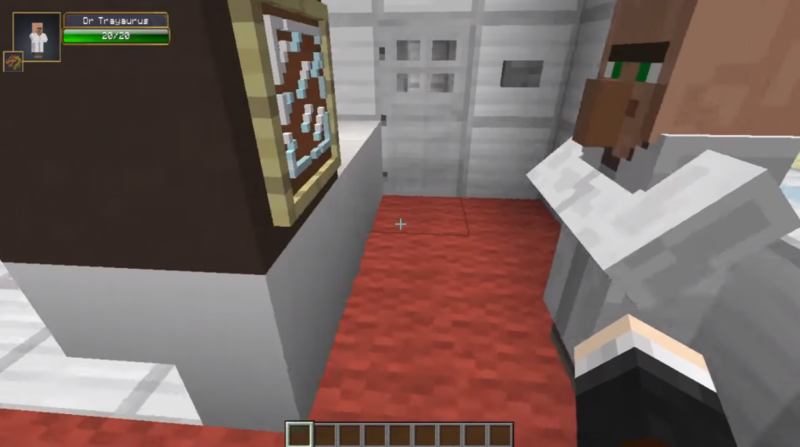 Finally, there will be animatronics in your MCPE. And this means that the game of Five Nights with Teddy Bear Freddy or FNAF will be even closer. But only for this you need to install the Five Nights At Freddy’s 1.1.0, 1.1.0.9, 1.1.0.55 mod. And after that some mobs will turn into animatronics, which will scare you. As it turned out, the models are very plausible. Moreover, now each animatronic has its own model of behavior. And remember that animatronics will always be hostile to you. So it will become much more difficult to play. 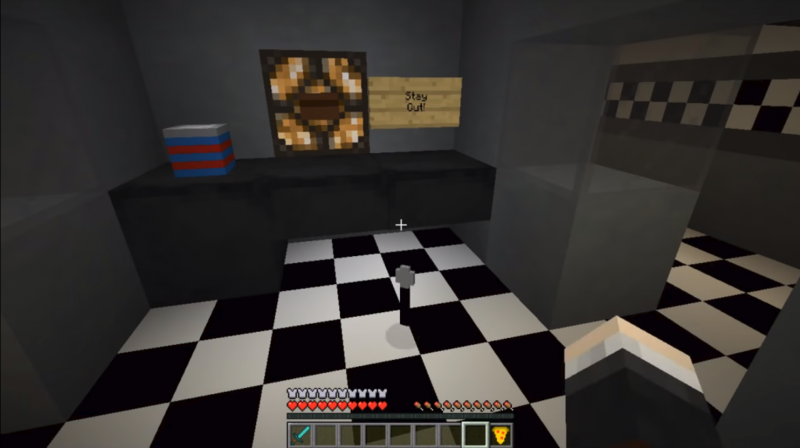 Mod Five Nights At Freddy’s on Minecraft PE 1.1.0, 1.1.0.9, 1.1.0.55 for free. Well, now let’s take a quick look at how Five Nights At Freddy’s works. 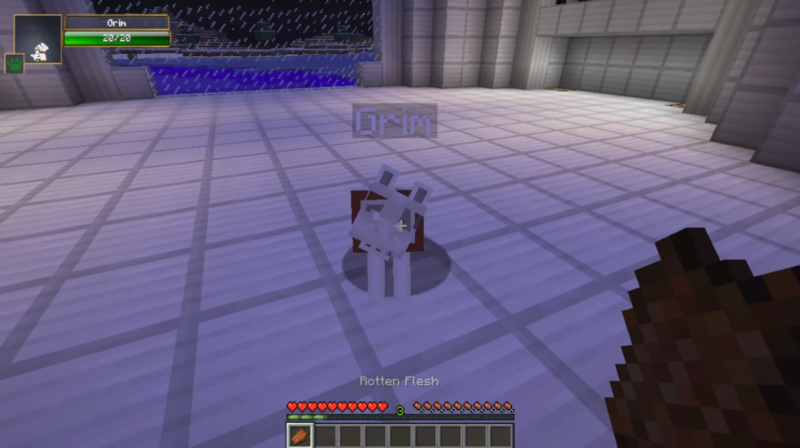 Mobs-animatronics will now become your enemies. Everyone will have their own unique pattern of behavior. All but Old Chica and Foxy are in the land world of Minecraft PE. Well, now about who replaces whom. This is how Mine will become a tablet and a phone. Did not expect the FNaF to move here? Agree that it was a very pleasant surprise. Especially if you take into account that FNaF has been passed by all. And I really want to return these feelings to the game. In general, get the Five Nights At Freddy’s mod on Minecraft pe 1.1.0, 1.1.0.9, 1.1.0.55 for free, and you will have a lot of fun. And remember that with us you can find many different maps, modifications and textures.